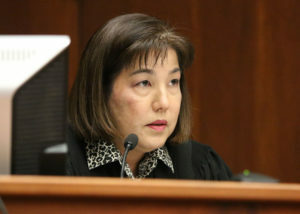 Why Aren’t There More Women Judges In Hawaii? Despite calls for more women to seek judgeships, their numbers lag in applications and appointments. 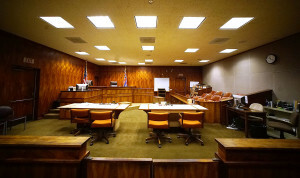 Why Are Hawaii Judicial Nominees Mostly Men? UPDATED: In part it’s because male attorneys outnumber female attorneys in the islands, and fewer women apply for judge jobs than men. 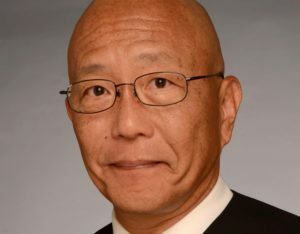 Keith Hiraoka was one of three appointments Gov. 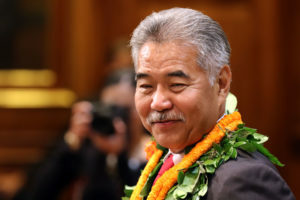 David Ige made to the 1st Circuit Court. 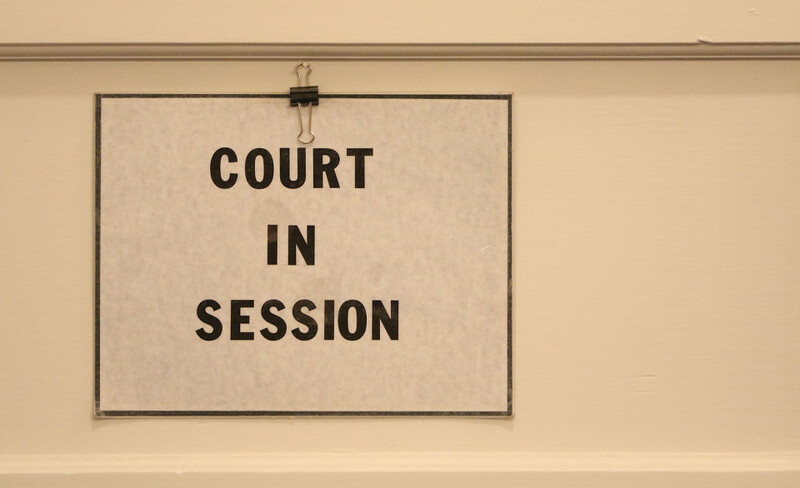 After encountering overwhelming criticism, all three of Sen. Gilbert Keith-Agaran's bills to change the way judges are chosen and retained have died. 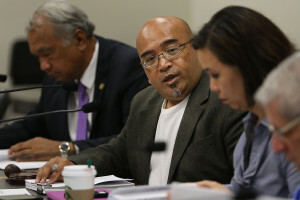 UPDATED Hawaii Senate Judiciary Committee unanimously approves judicial nominees Masunaga, Crabtree and Kuriyama. Full Senate vote set for Thursday. Hawaii governor says age limit of 70 deprives state of wider pool of experienced candidates. Gov. 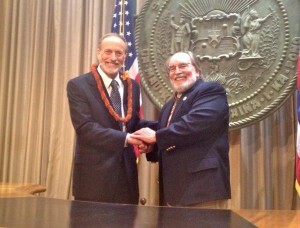 Neil Abercrombie keeps secret list of Circuit Court nominees. Abercrombie makes his case with Office of Information Practices. 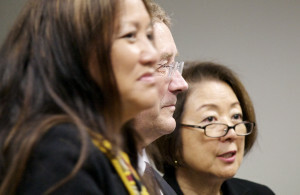 UPDATED Cheryl Kakazu Park will be the new head of the Hawaii Office of Information Practices. State lawyers say short list must be released after confirmation. 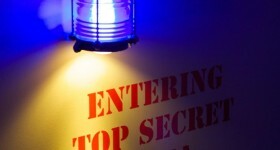 Abercrombie's Supreme Court nominee unveiled as also-rans stay secret. Move is legal, but breaks with predecessor.